Turin is often left off travelers’ lists of Italian cities to visit, but this northern charming city has plenty to offer to the discerning traveler. The city has long been synonymous with FIAT - now FCA afetr the marriage with Chrysler - the home of the car manufacturer since the early 1900s, but in these last years has been discovered by the residents themselves as an elegant city with beautiful baroque churches and palaces, about eleven miles of porticos and an interesting and vibrant cultural scene, not to mention awesome food and some of the best wines in the world. Here’s our reasons to visit it! 1. BEAUTIFUL NATURAL LOCATION AND ASTONISHING ARCHITECTURE! The city has one of the most beautiful natural location, with its perfect position at the feet of the Alps (give a look from the hills for the enchanting scenario of the city surrounded by the mountains) and it’s often referred to as the “little Paris” for the regal elegance and its stunning palaces, that still retain the grandeur of the city’s royal past, when the House of Savoy ruled and Victor Emmanuel II became the first king of Italy (little known fact: Turin was Italy's first capital). Don’t miss the royal hunting palaces of Stupinigi and Venaria, slightly outside of the city center. They’re both reminiscent of Versailles, if not as over the top. Discover the city’s many squares, from the vast Piazza Vittorio Veneto, flanking the river Po, to the more intimate Piazzetta Santa Teresa and Piazza della Consolata. Turin is known for hearty dishes like “agnolotti” (fresh filled pasta), “brasato al Barolo” (Barolo-braised beef) or “bunet” (a delicious chocolate dessert) but all the food here is outstanding, from the small, traditional family-run inns to trendier, modern restaurants in the districts of San Salvario and Roman Quadrilatero. 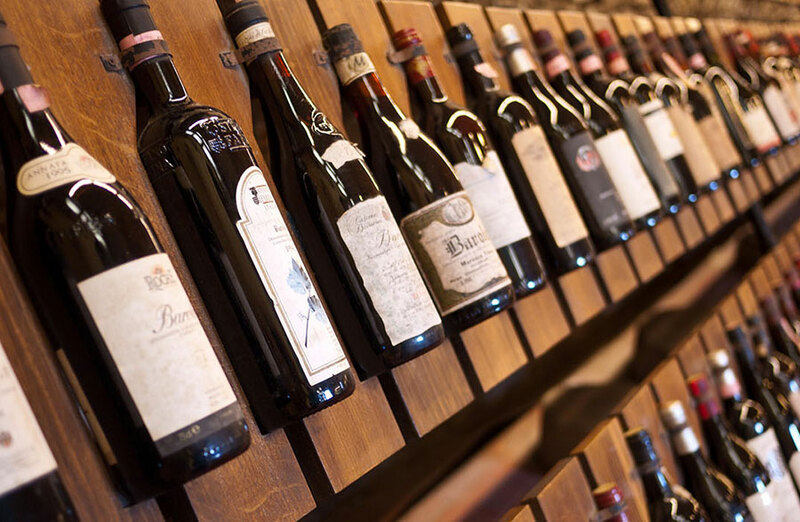 No matter where you eat, you’ll certainly drink some of the amazing local wines: from a great selection of Barolo, Barbaresco and Barbera to less known wines like Ruché or Erbaluce di Caluso. Take one more day for a trip to the Langhe wine region: you can do some serious wine sampling, in ancient hamlets surrounded by beautiful and scenic vineyards. If you plan your visit to Turin during fall, you will have the chance to visit Terra Madre – Salone del Gusto, the event dedicated to food, every two years in September. Turin is home to the world’s second-most important Egyptian Museum, after the one in Cairo. The connection between the city and Egypt dates back to the Savoy era, when King Charles Emmanuel acquired several hundred remains that became the foundation for the current collection of more than 30,000 pieces. Recently remodeled, the museum’s sleek, modern design is in stark contrast with its baroque palace setting and the stunning Egyptians artifacts. Make sure to visit Kings Gallery, designed by the Oscar winner Dante Ferretti. 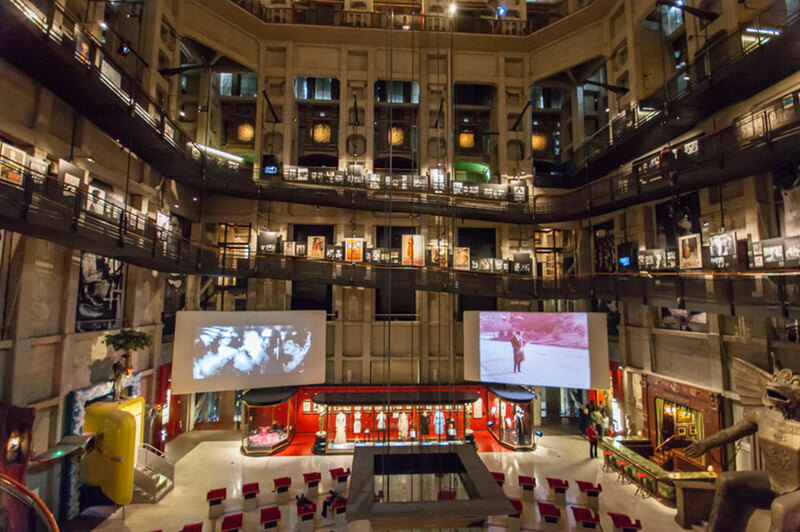 More unconventional is the National Museum of Cinema, which is housed in the Mole Antonelliana, an unusual building that has become the symbol of Turin. It’s a small but well-organized collection that traces the history of cinema, from photography to the beginning of cinematography in the 1890s, and has cool props and period photos of some of Italy’s iconic neo-realism movies and beyond. Experience the glass elevator to the top of the Mole for stunning city and mountain views. 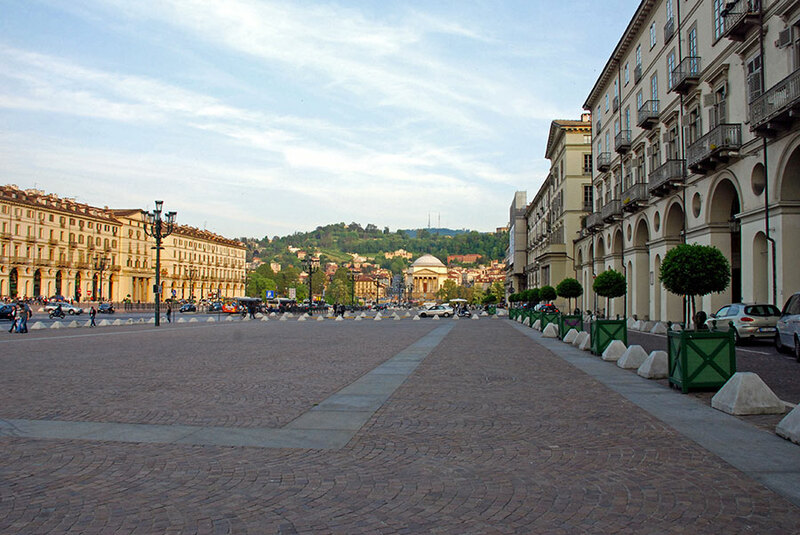 Plan the visit to Turin in the fall, when the city fully displays its charms. The cooler temperatures suit the rich cuisine, it’s white truffle and porcini season (nearby Alba, in Langhe region, is the worldwide white truffle capital), and the international modern art exhibition Artissima takes place every year at the beginning of November. 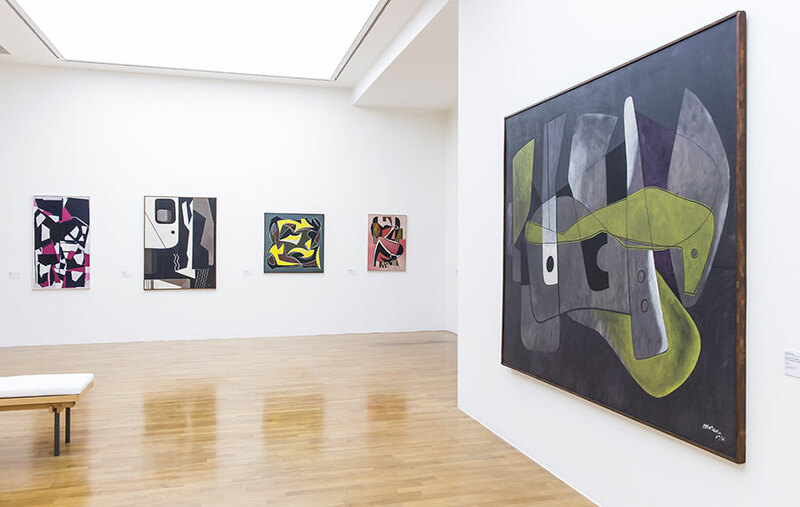 The show focuses on cutting-edge visual art and features the work of artists from more than 30 countries. During the same period, you can also visit Paratissima - the alt response to Artissima - which features modern art works by emerging international talent, curated in sometimes unorthodox ways into exhibits around town. For several years, the store fronts and design studios of the San Salvario neighborhood became galleries showcasing industrial design work, and even the nearby Porta Nuova train station was transformed into an exhibit space. Not to be missed a visit at GAM (Modern and Contemporary Art Gallery), an art museum which houses the oldest permanent collection of modern art in Italy. If you love chocolate, then you can skip reasons 1 to 4! 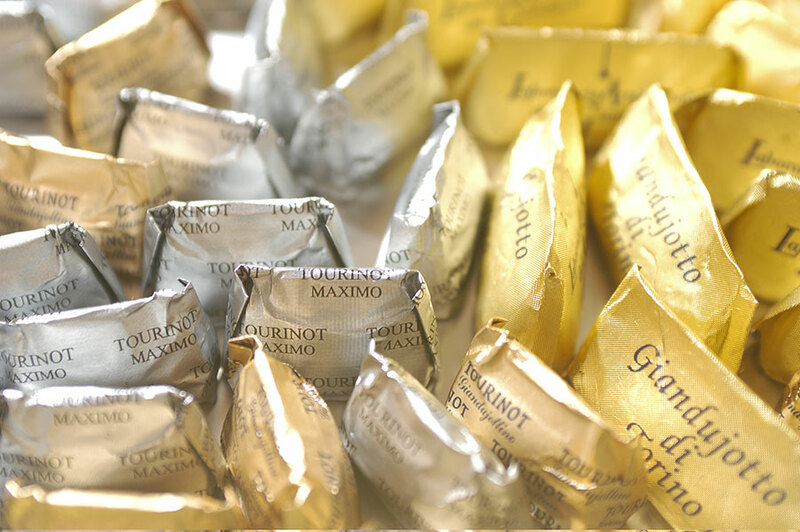 Liquid, solid or spreadable, in Turin chocolate is a way of life: don’t miss to taste the “giandujotto”, a rich gianduja chocolate shaped in the form of an upturned boat, recognized as the city’s sweet symbol or one of the many chocolate specialties. There are many chocolatiers who are rediscovering artisanal techniques or infusing new flavors into traditional chocolates. A trip to Turin wouldn’t be complete without sipping a delightful “bicerin” at the historical Caffé Al Bicerin in the city center: it mixes chocolate, espresso and heavy cream or milk, just the energy boost you’ll need after a day about town.